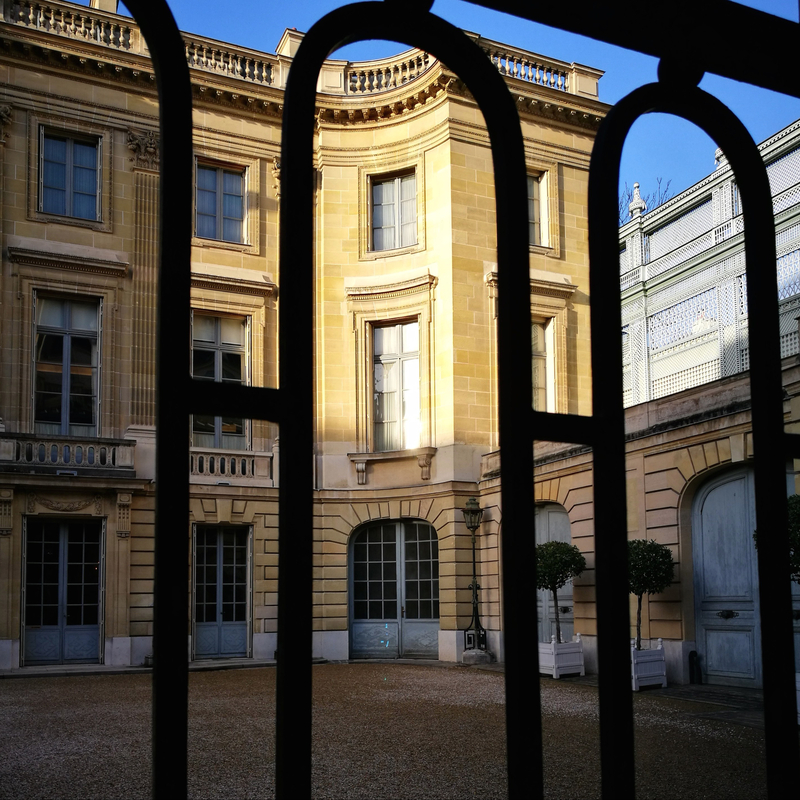 This museum is an early 20th century mansion, built and decorated by a banker who loved the Age of French Enlightenment. It’s my favorite museum in Paris. I have been visiting it regularly for the past twenty years, like I would an old friend, just to make sure it hasn’t changed and everything is fine. It is a place outside of time, both magnificent and tragic. Magnificent because it was built and decorated by a man who loved the Enlightenment Century. He used the designs for the Little Trianon of Versailles, although he lived at the beginning of the 20th century. Tragic because the story of the Camondos is incredibly sad: unrequited love, divorce, wars, deportations and deaths consumed this now extinct family. Strangely, no traces of grief or tragedy linger in the sumptuous town house, one feels nothing but the care put into its construction and the serene beauty that runs through each room. The French writer Pierre Assouline depicted the tragic destiny of this family with great tenderness and sensitivity in his novel “Le dernier des Camondos”, which I highly recommend. French touch all the way. Business lawyer, three kids, a few opinions. Style is an excuse, it’s all about life really.